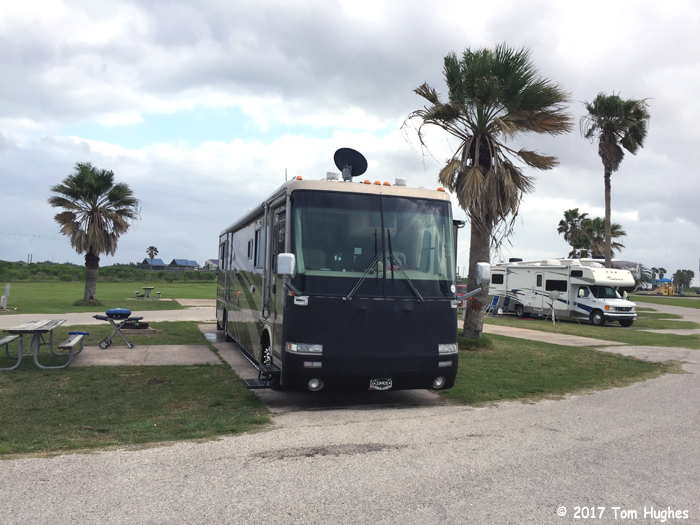 FREEPORT, TX — Damn, is it humid here! In the low 90s. When we saw all the petrochemical plants on Google, we had several 2nd thoughts about camping here. Although we were thinking about filling up our RV at the Strategic Petroleum Reserve. But it seems like the city (and county?) 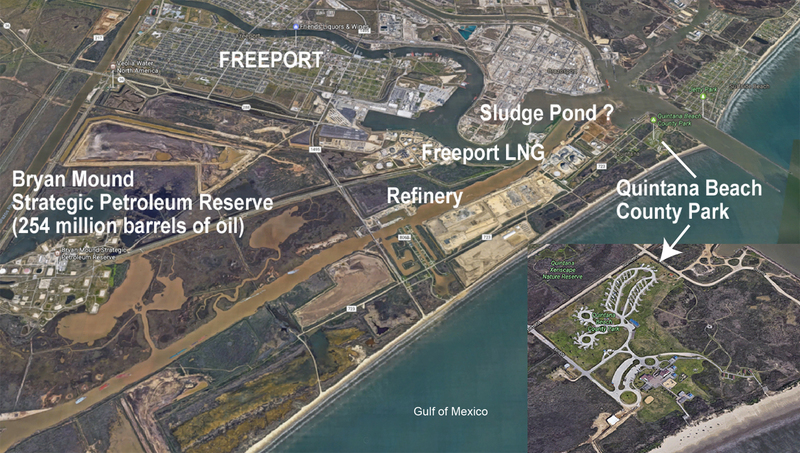 has gone out of its way to “hide” the oil plants behind bird preserves and landscaping. Also, Freeport is located in a major migration flyway and has several bird sanctuaries that Jan soon discovered. Interesting place Tom.. that shipping lane thing is kind of surreal. Need a cotton ball on the sound? 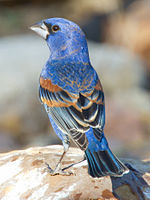 Love the bird photos, esp the blue grosbeak! Your posts are always very interesting. Thanks. Jan went out a couple of mornings with some professional “birders”. You know, the folks with the cameras with 3-foot lenses. Cold, snow and rain in Wi. Yeah, we were thinking of starting North, but decided on another week on the coast in Mississippi.